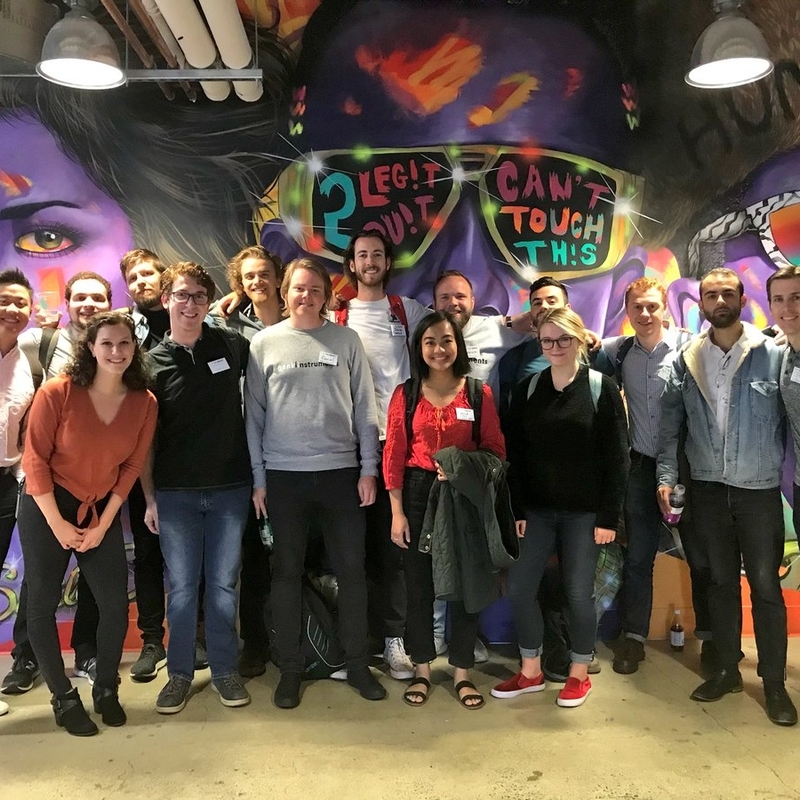 On June 19th, Real Industry welcomed five teams of university based startups to San Francisco for Real Startup 2018. 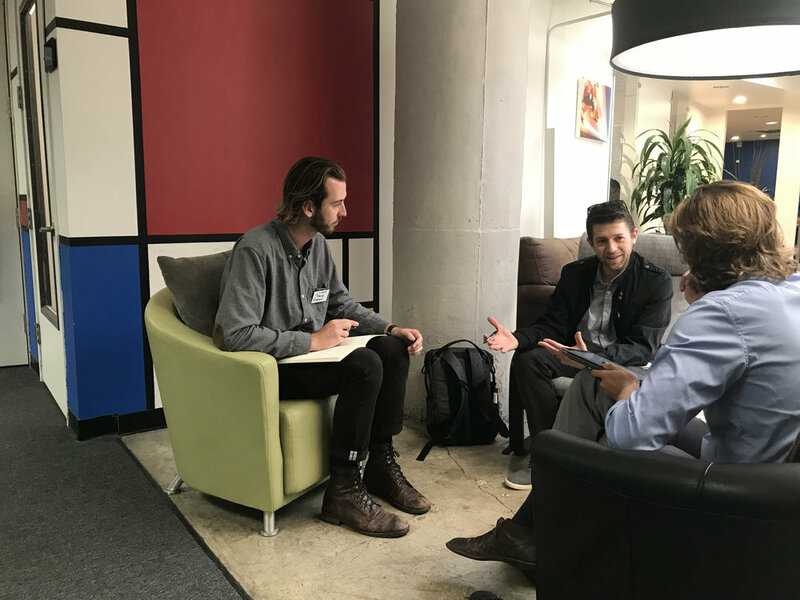 Real Startup is an intensive two-week entrepreneurship program for student entrepreneurs pursuing ventures in music, media, and entertainment technology. 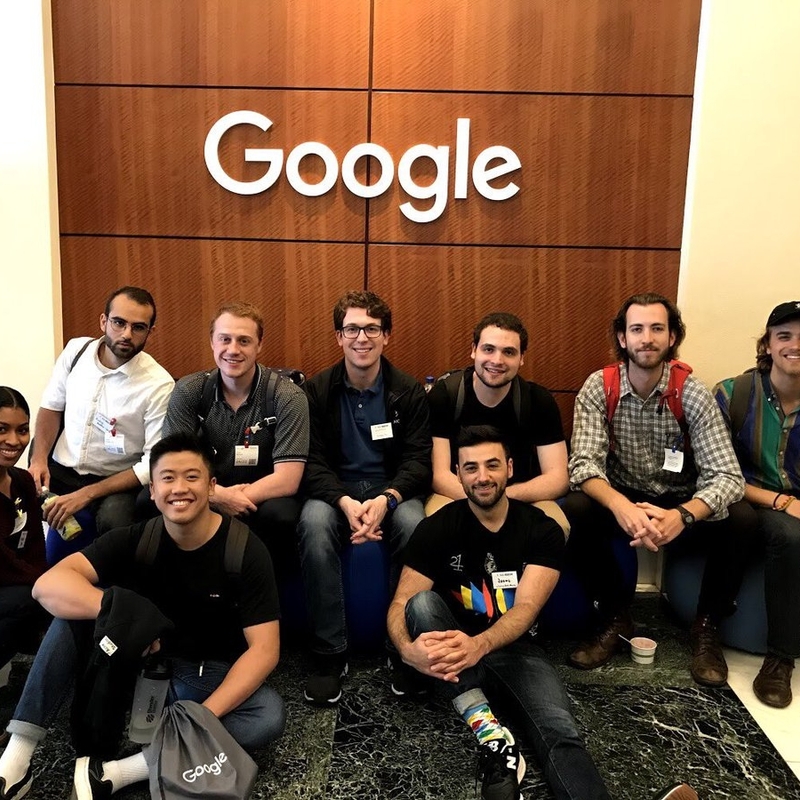 The cohort spent each day of the program visiting industry-leading companies, connecting with world-class mentors, and progressing their ventures closer and closer to their next milestones. On the last day of the program, each team delivered final presentations, which included their pitches, their lessons learned from Real Startup, and their next steps as they move forward with their startups. 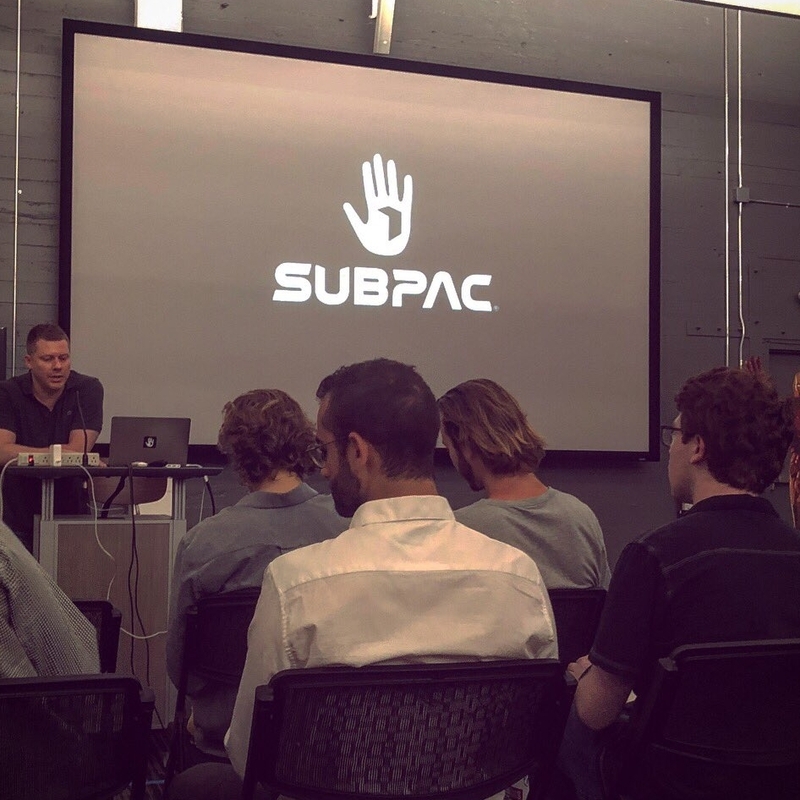 Ventures across live ticketing, AR/VR for concerts, wearables for creative expression and performance, mobile music creation apps, and media distribution platforms for cultural institutions. Real Startup is made possible thanks to our generous corporate sponsors. 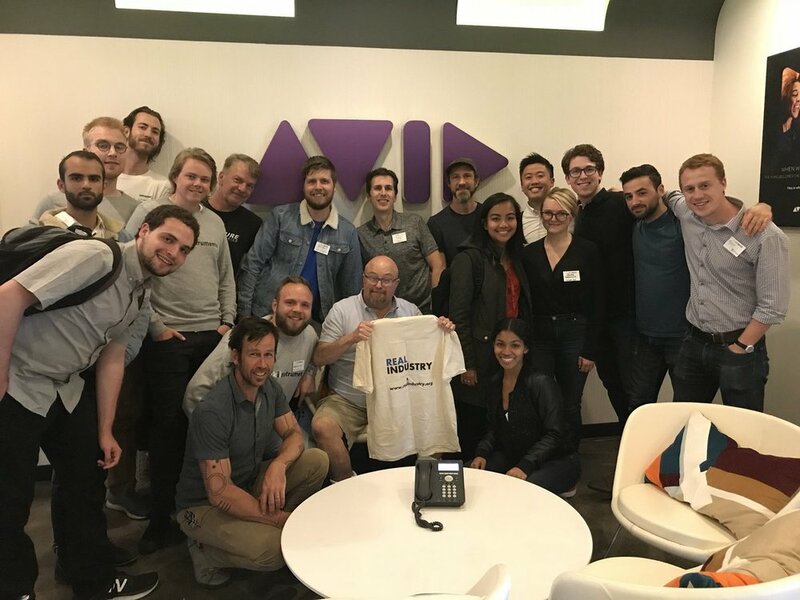 Thank you to LANDR, Reverb, Stashimi, iZotope, Pro Sound Effects, New York University Steinhardt, Jaunt, and Polsinelli, and to Olivann for supporting Real Industry through a philanthropic grant. Intellectual Property for Startups; Marketing, Pitching and Storytelling with Dave Hill Jr. Thank you to all of the fantastic hosts of Real Startup 2018! Change the way you discover music. Curtain Call's unique access to last minute discounted concert tickets gives users the chance to ditch digital discovery and bring local bands and artists back to their roots—live music. Technology should feel natural. Their first product is Wave. Wave by Genki Instruments is a ring that lets you control sound, shape effects and send commands with the motion of your hand. Wave is a wearable MIDI controller that adds a creative layer on top of your musical instruments and enables you to do more with what you already have. Use Wave to express your musical intentions using motion in a visual and natural way. Playgrounds is the hub for gamified art experiences for kids and families. A direct channel between homes and art and cultural institutions, Playgrounds gives users the opportunity to engage directly with art, culture, and one another, turning play into patronage. Unlike apps like Pokemon Go, Playgrounds fosters real-life experiences that are intellectually stimulating and built in partnership with art and cultural institutions. Merciv is a musical content studio focusing on creating additional revenue streams in live music by integrating AR technologies with existing concert infrastructure. By creating immersive experiences for pre-show, during-show, and post-show consumption, Merciv enables any musical business or artist to differentiate themselves from the crowd and provide unique ways for their fans to interact with their brand. By pioneering the integration of immersive technologies with the live setting, Merciv is ushering in a new age of immersive musical performance and consumption that will fundamentally change how music is experienced in the generations to come. Cherrystems is a tool that lets you turn simple musical ideas – tapped rhythms, hummed melodies, or recorded audio samples – into a complete song in under a minute. Our algorithm is packaged into an app which connects you with music enthusiasts to share inputs and collaborate with producers. Without extensive training, modern production tools are too complicated to use and previous solutions for this problem have come at the expense of creativity. Cherrystems is a musical community that empowers anyone to easily make, share, and listen to music with nothing more than their phone and a little imagination. The Real Industry team could not be happier with the results of Real Startup 2018. Supporting young entrepreneurs is a task we passionately pursue, and doing so with our network of world-class mentors and fantastic partner companies during this program was exceptionally rewarding. Real Industry aims to bridge the worlds of industry and academia. Our community is always growing, and we’d love for you to be a part of it. Join us today as we continue to support the next generation of industry professionals and innovators.